Thank you to all of our designers who contributed to make the 2018 Festival of Trees such a joyous event for so many people. 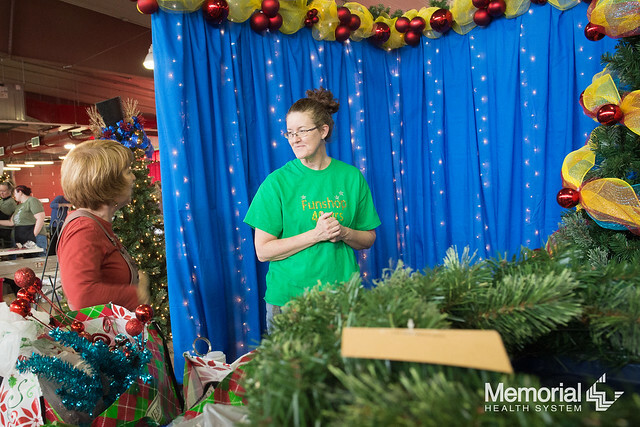 Visit our Facebook page to view photographs of the showcases, 7' trees, 4' trees, wreaths and centerpieces. Here is a list of the 2018 Festival of Trees award winners. For more information, contact the Festival of Trees at 217-788-4301 or email us.